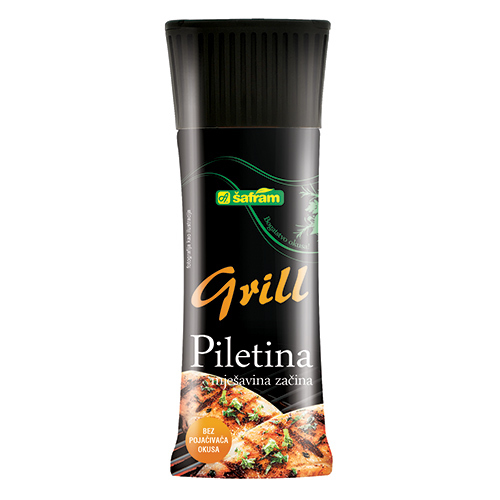 An excellent choice for every barbecue grill are spices Šafram because they are the perfect combination of salt, dried vegetables and spices. Were prepared in three flavors: chicken, chops and fish. 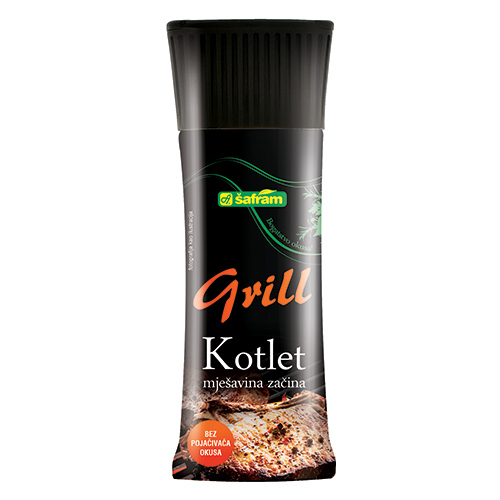 Just sprinkle the meat and rub the grill seasoning, oil and let it sit for half an hour, put on a strong fire and enjoy the taste. Spices are appealing their pleasant aroma and flavor, and the meat after roasting gives a lovely golden yellow color. Spice mixes particularly appropriate fatty chunks of meat because of their fat, light roast, combined with herbs forms a crispy, tasty crust beneath which remains juicy meat. 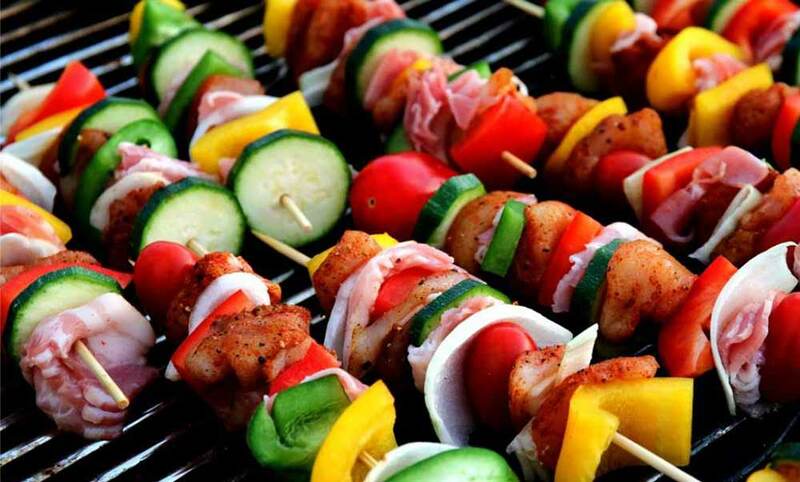 The secret is in the simplicity of preparation, and with the meat and fish goes well and seasonal vegetables such as potatoes, squash, peppers and eggplant, which can also be sprinkled with barbecue spices. 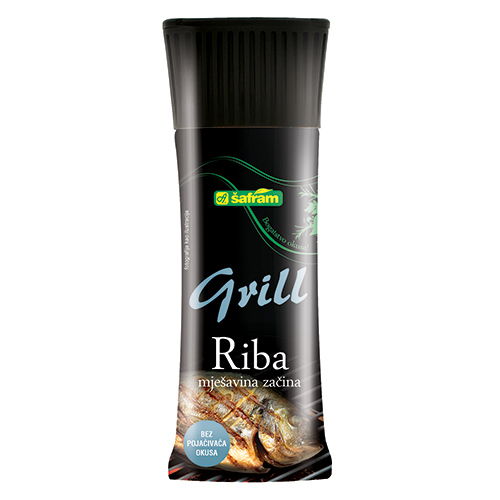 Enjoy the natural flavors Šafram spices!